Every four years, passionate athletes from around the globe don their tracksuits, pack their snow-suits, and travel to whichever country has been announced as the host for the world famous Winter Olympics. A competition many athletes spend their entire life in training for, the winter competition of its more popularised summer counterpart is not one to be taken lightly. This year it is the turn of Pyeongchang, South Korea, to host, and the typically cold games began on Friday 9th February, welcoming competitors from more than 90 countries from around the world. With events expected to be attempted by 2,952, attended by more than 700,000, and watched by millions, this year’s action-packed schedule looks set to exhilarate. The Winter Olympics were first held in Chamonix, France in 1924, bringing us to the 23rd edition in Pyeongchang this year. Originally just a one-off competition, by 1925 the International Olympic Committee (IOC) decided to stage the games every four years, months after the already prevalent summer games. However, it wasn’t until 70 years later that the IOC decided to host the games separately on alternating years from the summer games, which is what happened for Lillehammer, Norway in 1994. The Winter Olympic host cities were originally selected due to the popularity of the proposed city. For example, the first two Winter Olympics, Chamonix and St. Moritz, are two well-known ski resorts. The IOC selected these popular areas as they were more than likely able to host an event of this scale, due to the nature of the area being purpose-built for tourists and winter sports already. It was not until years later in which cities began bidding for the right to host the event. Nowadays, the IOC accepts bids every two years and the application fee is $150,000. This is meant to deter cities that are not committed to the efforts necessary to host the Olympics. In addition to looking completely different to how the games looked 93 years ago, the sports themselves have had an overhaul. As time moves on, and technological advances are a continual consideration in the world of sports, it can be interesting to take a look back at the engineering marvels which have been experienced throughout the Winter Olympics. Often referred to as the most popular Winter Olympic game, which is reflected in ticket sales, competitive Figure Skating showcases the individual’s ice skating skills. The sport is split between individual men and women’s skating, as well as the mixed event, where couples take to the ice to perform a carefully considered routine. It is the oldest sport in the Winter Olympics and has changed dramatically as time has developed. 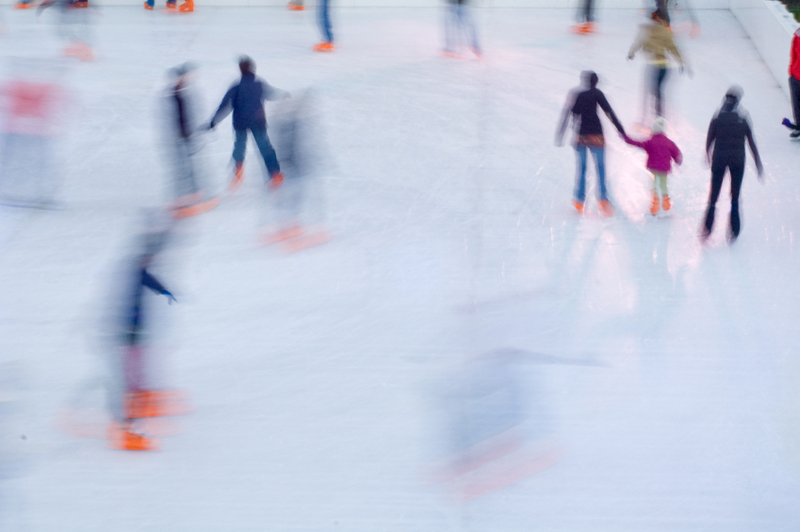 Before it became an official sport, ice skating was originally used as a way to travel between towns as far back as the 13th century. In 1850, Edward Bushnell revolutionised the activity when he introduced steel-bladed skates to allow for complex manoeuvers and turns. Ballet was then incorporated in the 1860’s, and the popular Olympic sport was born. What is still fascinating to the day is the constant updates the sport attracts. The first pair of ice skates were made using the bones of animals. In today’s world, tempered steel is coated with a high-quality chrome, allowing for a much smoother and safer experience. A more recent sport to be included in the schedule at the Winter Olympics is the snowboard category. With 11 separate events including half-pipe, snowboard cross and slopestyle, the sport has deemed popular in the 20 years since it was introduced. The difficult sport hails from a demand for a new winter sport, and pioneers developed a concept which is a cross between surfing and skateboarding. The first report of a snowboard being created is from as recent as 1965, in which inventor Sherman Poppen attached two ski’s together, creating a monoski. This was then ridden by his family down the surrounding slopes, and the idea was born. Cut to today and we have some of the finest technological advances available. Taking into considerations such as gravity, momentum, acceleration and inertia, the snowboard that is used in the Winter Olympics today is composed of a laminated fibreglass, which surrounds wood. Bobsleigh is another high-speed race which has seen a dramatic engineering development in its lifetime. Invented by the Swiss in the late 1860s, Bobsleigh made its official debut at the Winter Olympics in the first ever games. The original sled was made from wood, however, due to technological advances, they were replaced by steel sleds that were quickly coined as bobsleighs, due to the nature of the bobbing motion the competitors undertake at the beginning of the race. The bobsleigh went through a further transformation to make them more lightweight, and are now created using a mixture of high-tech fibreglass and steel. Keeping a conscious eye on the ever-changing world of technology is something that we strive to maintain here at European Springs. 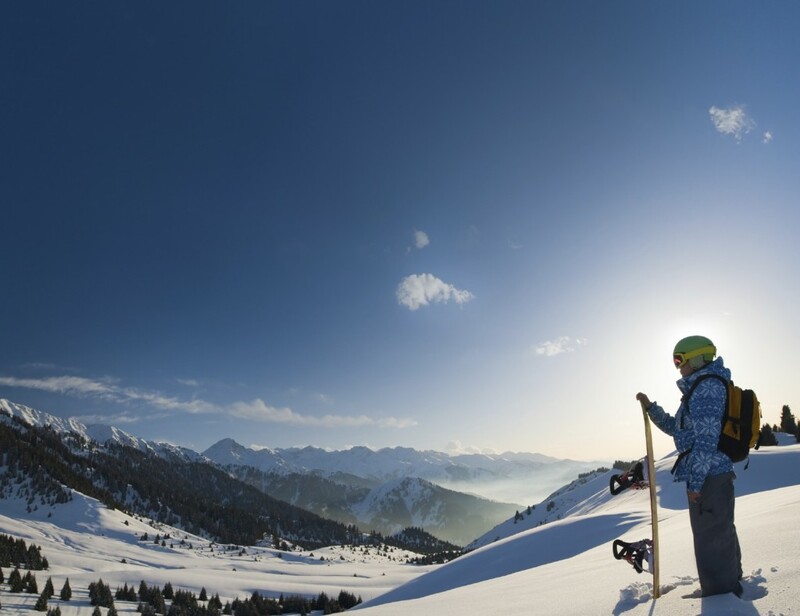 As with the startling developments seen through history in the Winter Olympics, we are also continually evolving to create a better, more efficient service. Contact us today for all of your spring and pressing needs.